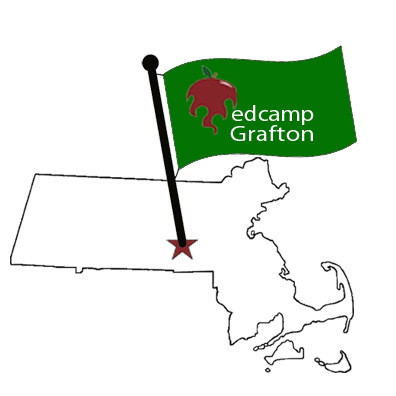 Our 5th Annual EdCamp Grafton is a free one-day learning space for those in education. Conversations about innovative practices, not limited to digital solutions, will be at the forefront of the conversation in the EdCamp format. Join us for an energizing day that brings together educators in all grade levels and subject areas to discuss and share best practices, technology, and current topics in education. You may bring a paper copy of your ticket or use your mobile device to check in on April 8, 2017. Please contact engvallc@grafton.k12.ma.us with any questions.